NEW Why Arizona Feature with Trapp Haus BBQ! Trapp Haus, located in the heart of Downtown Phoenix, is a smokin’ hot BBQ restaurant serving up the best southern sustenance in the Southwest. On this Why Arizona Feature, Skyler Irvine chows down on some of that EPIC melt-in-your-mouth BBQ. Check out Trapp Haus BBQ! 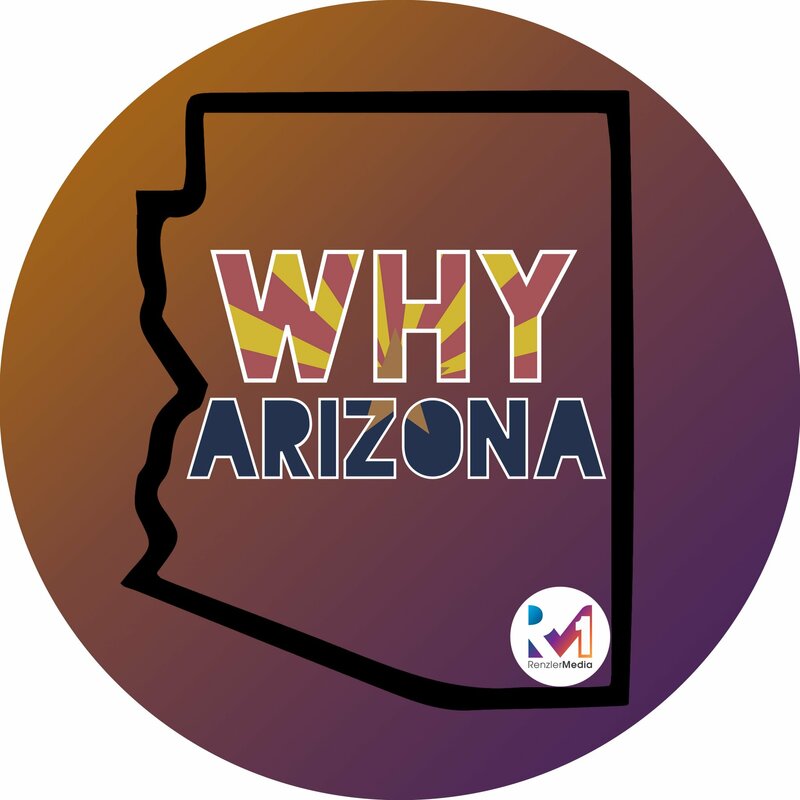 Thank YOU for supporting Why Arizona!